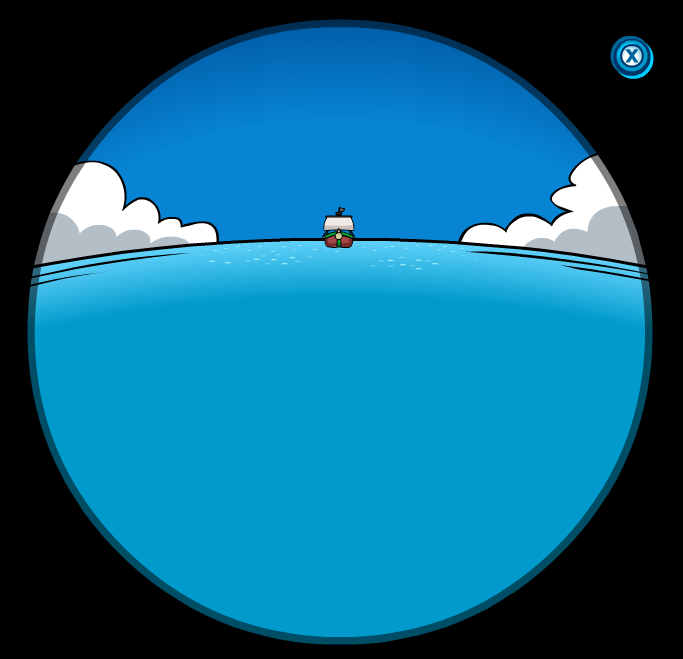 Club Penguin Cheats by Mimo777 Club Penguin Cheats by Mimo777: Rockhopper Returning to Club Penguin! I'm sure he will be bringing Coins for Change with him too! Saweet! Are you getting excited for his return to the Club Penguin Island?